Children must be aged 0-12 years during 2019 (born between Jan 1st 2005 & Dec 31st 2019) to appear in the book. This reason does not need to be anything spectacular because every child is special. “Because I love them” is perfectly acceptable, but be as creative as you can in a sentence or two. All information supplied is kept securely and in the strictest confidence. Your information will not be used with anything that does not relate to The Children Of London project and will not be shared with any other organisation. If chosen to appear in the book you will be contacted within 21 days to arrange a time and date for your photo shoot. 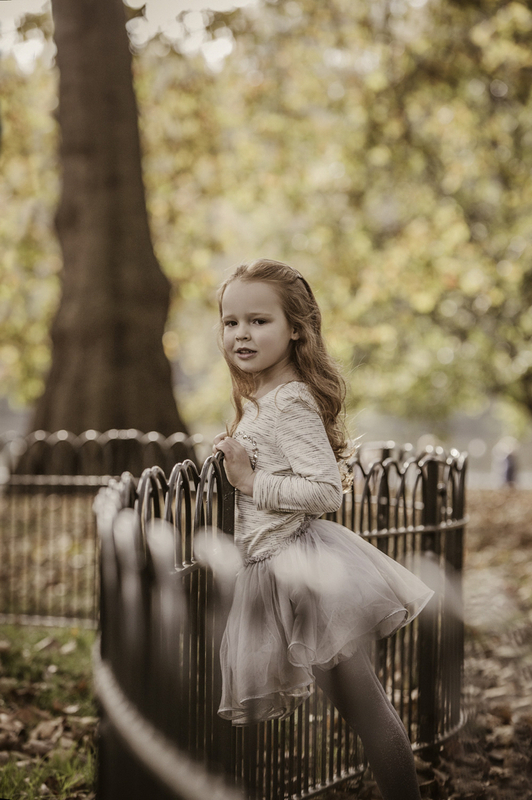 About your shoot gives some vital tips for selected candidates to make the most of your photographic session, explain how you will view the final selection of images and how you can purchase additional prints as a memory of your day. col logo Created with Sketch.